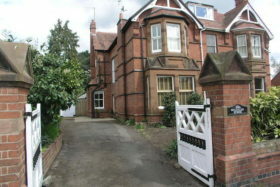 At Home Sales & Lettings are the Hybrid associate agents covering Watford. 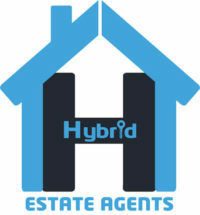 Hybrid Estate Agents are a national network of independent estate agents operating around the UK. We provide a full agency service to include; marketing for sales and lettings, on-line conveyancing, and mortgage support, our aim is to provide the very best in customer service at a fair and reasonable price. We offer similar services to the High street estate agent – but aim for superior customer service. We offer an initial meeting with you to provide guidance on marketing. We can also provide professional photos, floor-plans, arranging and following up viewings, providing feedback, negotiating offers and progressing the house sale to completion. All aimed to help you sell your home as smoothly and quickly as possible. 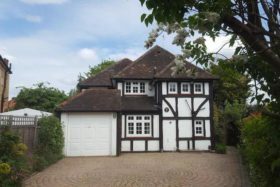 Your local Hybrid agent has lived in and around Watford and Rickmansworth for over thirty years and can therefore offer the very best in local knowledge. 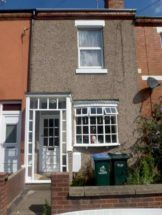 A trained and experienced property professional aiming to provide a dedicated service, where customer satisfaction is key…. So whether you are: Buying your first home Selling to upsize, downsize or relocate Renting Buying to Let Just fancy a change A landlord with a property portfolio We can help you at every stage along the way. Moving home is reputably one of the most stressful life events most people experience. Hybrid provides a new concept in estate agency that aims to offer a straight forward full service answer to make your next move progress with the minimum fuss. 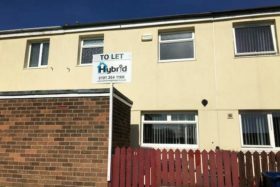 Hybrid is your local ‘one-stop property shop’, providing a full service agency having partnerships with mortgage brokers and conveyancers and a flexible letting service. With state of the art technology at our fingertips, your property will be marketed across the internet on the largest real estate websites, including Zoopla, Rightmove and Prime Location, providing maximum coverage with carefully written descriptions and quality photographs. 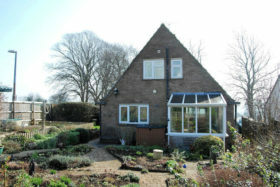 All of this is provided on a No Sale – No fee basis, with a free market appraisal. 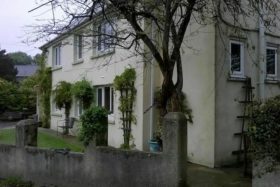 Sales and lettings On-line Conveyancing Service Free Market Appraisals Registered with The Property Ombudsman UK wide marketing / Local knowledge EPC Robust Tenant/Landlord Referencing Registered for Money Laundering Checks Website & UK wide property portals Open All Hours policy (early ‘till late 7 days) If you seriously want to make that move, call 01923 440 111 so we can get you going.